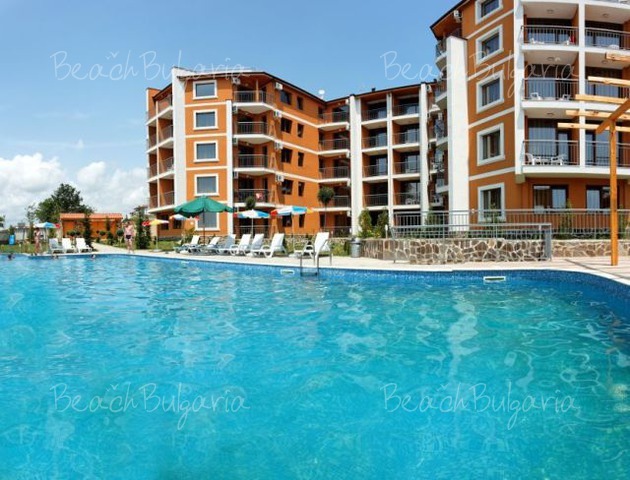 Read comments on hotels in Ravda resort in Bulgaria. Find comments on hotels in Ravda and travel information for a holiday on the Black sea coast. We are sorry, but there are currently no comments to display for the hotels in . If you had stayed in any of the hotels in and want to share your impressions with others, please feel free to share your opinion. Your post will be published here and will be useful for other tourists. 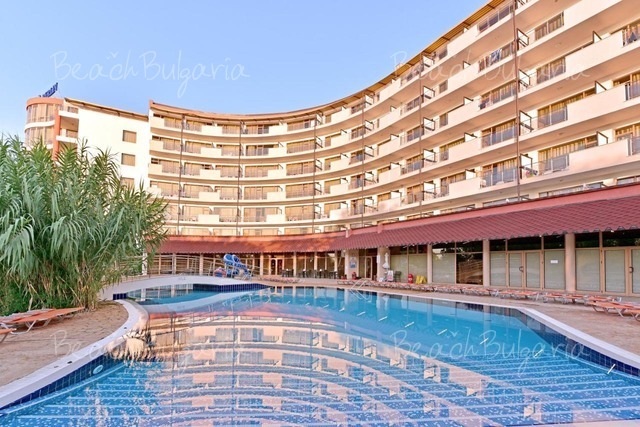 All inclusiveEarly booking Grenada Hotel Sunny Beach - 10 % discount until 30 April 2019.